Is it true that islands are magnets for creative people? 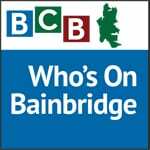 Listen here as BCB host Jack Armstrong talks with book artist Susan Callan about inspiring opportunities for creativity here on Bainbridge. 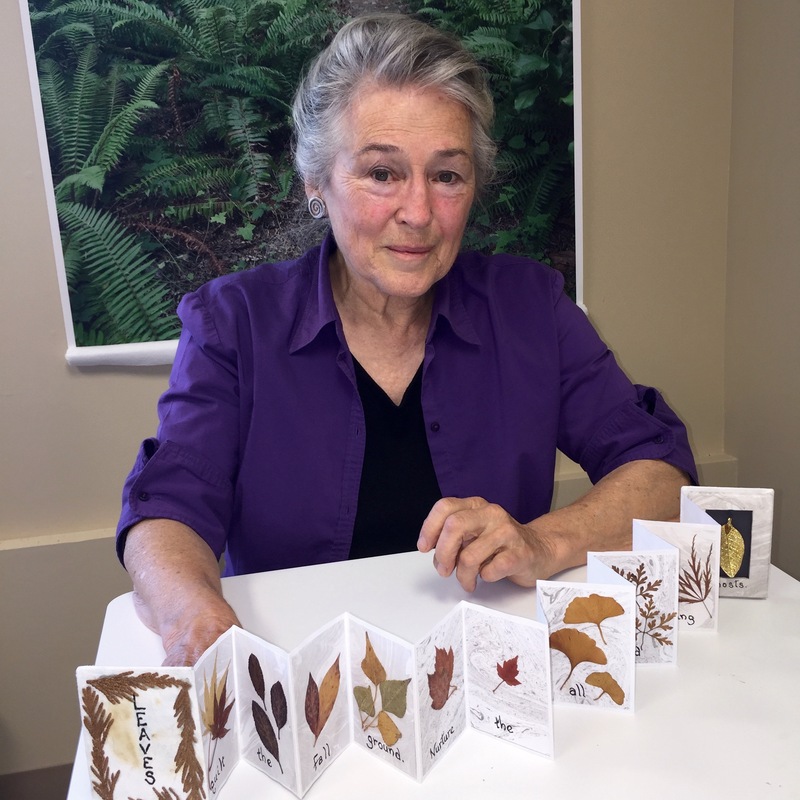 Callan, who settled on Bainbridge in 1986 after a long career as a medical technologist and health planner, began her retirement exploring her own creativity as a book artist. In this podcast she talks about creative possibilities for the large number of retirement-age people whose various life responsibilities might previously have limited their opportunities to express their own creativity. Among many options available to island residents are the Creative Crones program for older women, which Susan teaches at the Senior Center. She encourages each of her students to rediscover their own personal wellspring of creativity, and to allow their innate creativity to flow. Susan also shares information here about several evolving programs at BARN (Bainbridge Artisan Resource Network) for both women and men, and concludes with some intriguing observations about islands and creativity. This podcast is part of the StoryShare podcast series. 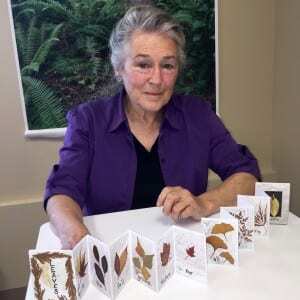 The StoryShare Project started with three partnering organizations: the Bainbridge Island Historical Museum, the Waterfront Park Community Center and BCB. A fourth partner is now Bainbridge Youth Alliance. Each of the participating organizations is reaching out to the community in its own way to find, and to tell, the stories of people who call Bainbridge Island home. Credits: BCB host: Jack Armstrong; BCB audio editor: Chris Walker; BCB social media publishers: Chris and Diane Walker.